from 1965 movie with Omar Sharif as Yuri Zhivago and Julie Christie as Lara Quotes YURI ZHIVAGO: How long have you been living here? LARA: About a year. YURI ZHIVAGO: Alone? LARA: With Katya. YURI ZHIVAGO: Where's Katya now? LARA: At school. LARA: Is Tonya with you? YURI ZHIVAGO: All of us. LARA: Sasha? YURI ZHIVAGO: Of course. LARA: What are we going to do? 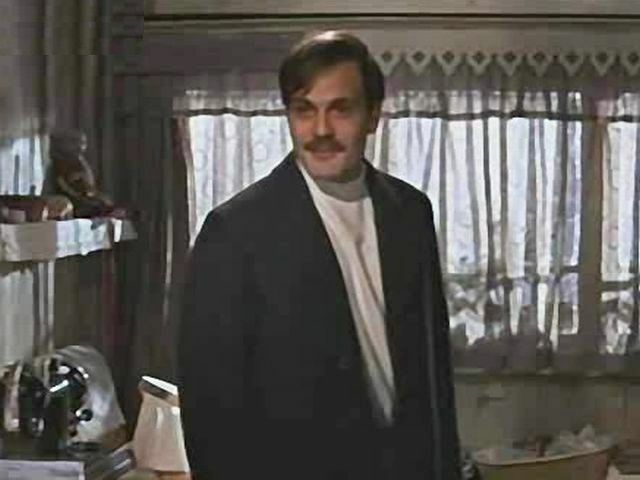 Omar Sharif as Yuri Zhivago: I don't know. 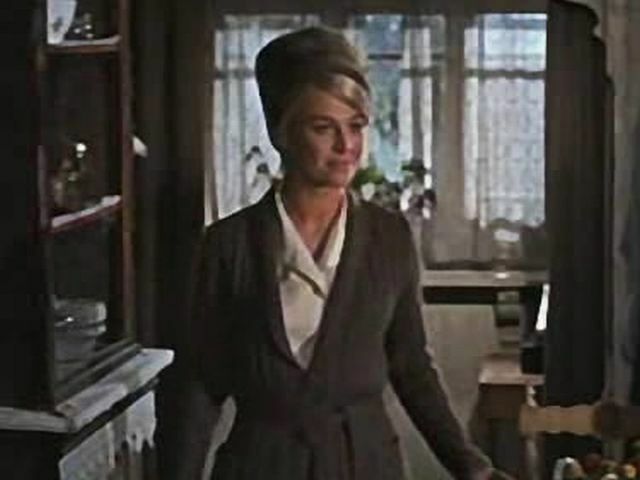 Julie Christie as Lara: Wouldn't it have been lovely if we'd met before? YURI ZHIVAGO: Before we did? Yes. LARA: We'd have got married, had a house and children. If we'd had children, Yuri, would you like a boy or girl? YURI ZHIVAGO: I think we may go mad if we think about all that. LARA: I shall always think about it. Trivia Ranked #7 in AFI's 100 Years 100 Passions, #39 in AFI's 100 Years 100 Movies: America's Greatest Movies and received a nomination for AFI's 100 Years of Film Scores. Julie Christie hated having to wear the infamous red dress. Initially, she refused to even put it on until production designer John Box assured her that she looked absolutely beautiful in it. Omar Sharif claimed that he was close to breakdown throughout most of filming due to stress over playing such a high-profile role and David Lean's demands on him. As of 2010, adjusted for inflation, Doctor Zhivago is the 8th biggest grossing film of all time.